Following her participation in Beyond Merely Assembling at Projects: Manchester last November, Mark Devereux Projects Associate Katrien Van Liefferinge will be continuing her exploration of our unique space over the coming weeks. 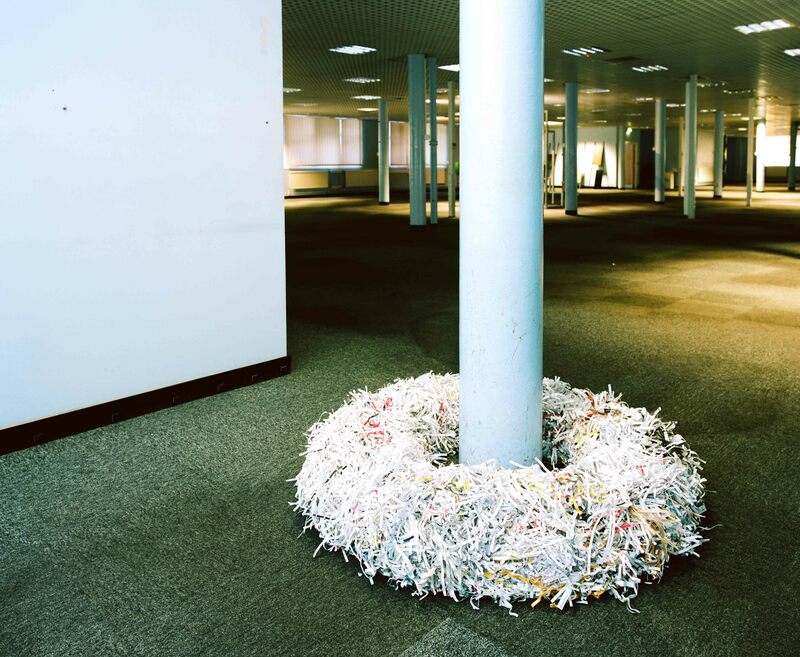 Using personal shredded papers as a medium, Katrien Van Liefferinge will be developing a series of dynamic responses which reflect on Presentation some of our compulsions Sommerkollektion to catalogue, classify and archive, aiming to question our relationships with information. The project will take place between 14 Guide January and 油价连跌，我们还有必要买电动汽车？ 7 February 2014 and will offer opportunities to view and contribute to the process at key intervals. Further information about how to be involved and details of the project will be updated shortly. If you would like to be involved, please contact Katrien for further details at [email protected] or wholesale jerseys via www.katrienvanliefferinge.co.uk.